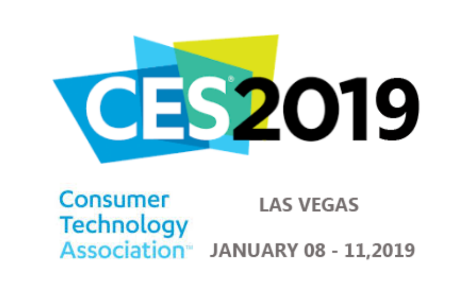 For the second consecutive year, Air has been selected to participate at CES event 2019, together with other super innovative Italian startups. This year Air will presents new services dedicated to garages and fleet managers. 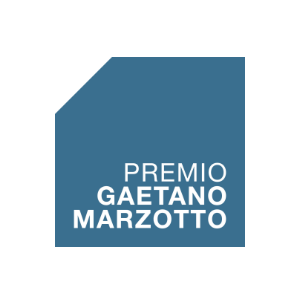 Rewarded as the Best Business Idea, won a tutoring in collaboration with i3P, incubator of innovative companies of Politecnico of Turin. 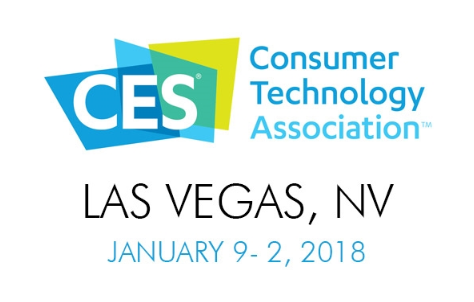 In 2018 Air participated with other 45 Italian startups at the 51° CES edition, the most important innovative and hi-tech event in the world. 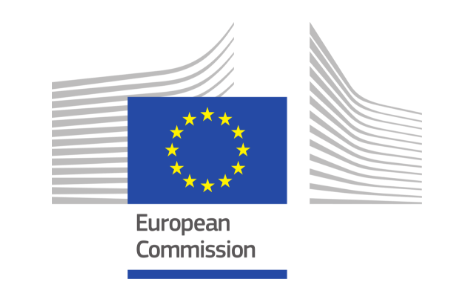 The quality of our (re)evolution project has met the approval of Europea Union, that decided to sponsor us with 1.7 million euros, thanks to the funds of Horizon2020 call for SME. 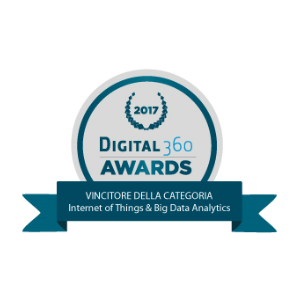 First classificate in Internet of Things and Big Data Analytics. 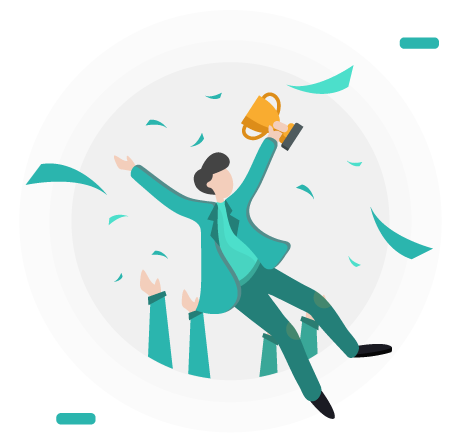 We presented our project to a jury of 45 entrepreneurs, which have determined the 15 most innovative companies in their own fields.